Introducing the MH Monthly Podcast! 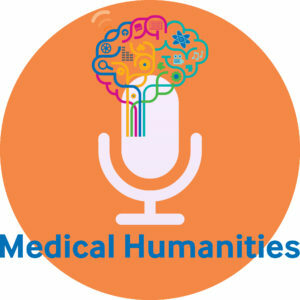 Medical Humanities is excited to present our newly re-launched podcast. Launching the first Thursday of every month (with occasional extra content on the second Thursday), this new and vibrant platform will provide conversations and interviews about current events, cutting edge topics, social justice and global crises from a medical and health humanities perspective. Listen in! Interested in appearing on the MH podcast? Or have a topic you’d like to hear more about? Fill out a request form.